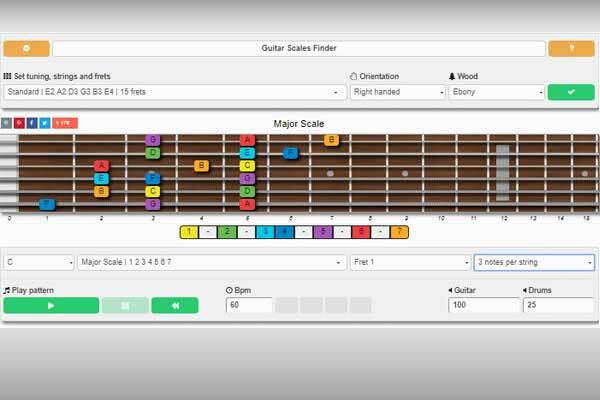 Since I started teaching guitar, I've been creating tutorials, ebooks, and interactive software tools to help students like you learn chords, scales, fretboard navigation, and much more. I've published all the resources on my site, so everyone can use them for free (full story here). I hope you’ll find my site useful, and the most important part, you’ll have a lot of fun! Lastly, please, get in touch! let me know your goals as a guitar player, what do you think of my site, or simply say hello, by dropping a line below. 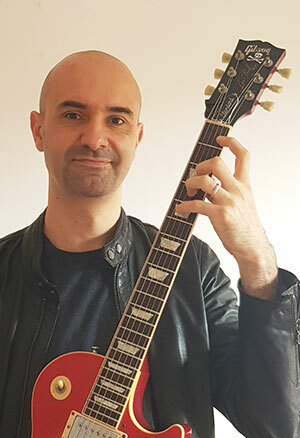 I love to connect with people from all around the world and share my passion for guitar! Thank you, grazie and ciao! So you want to learn how to play the guitar? Check the comprehensive guide to the best online guitar lessons, strategies, and tools to learn how to play the guitar online. Often we don't have enough time for practice, or we don't know what to learn next. It's important to use step-by-step lessons, organized in one place, easy to understand and with no limits. This guide is here to help you find the learning system that better fits with you. 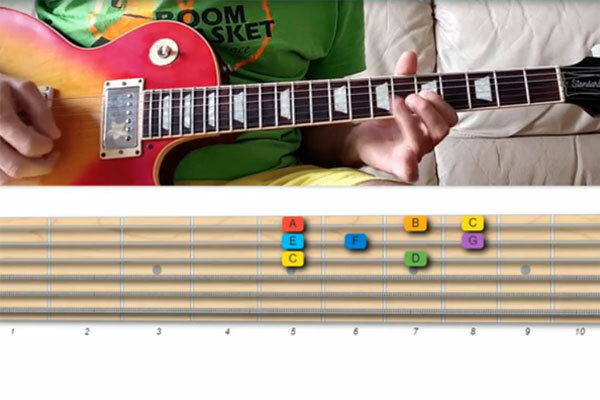 Here are 10 cool alternate picking exercises that will keep you busy for weeks. By practicing this exercise you'll improve your picking accuracy and speed, addressing crucial difficulties such as inside the string picking and crossing strings. Also, here you find some useful tips for an effective alternate picking technique by masters like John Petrucci and Guthrie Govan. This article shows you in details how the Nashville Number System works. A useful for describing chord progressions, transposing songs, improvisation, that can be understood without too much music theory knowledge.. 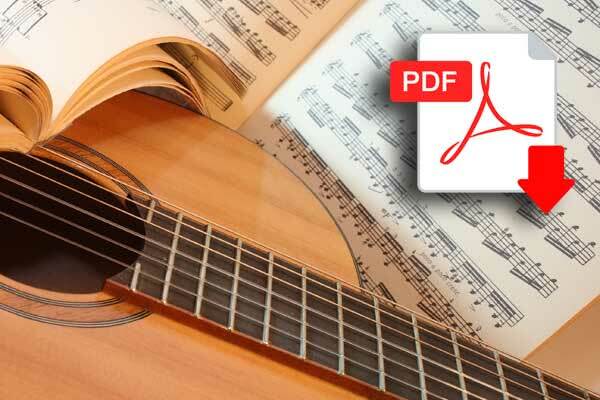 Here's our guitar chords chart pdf available for free download. 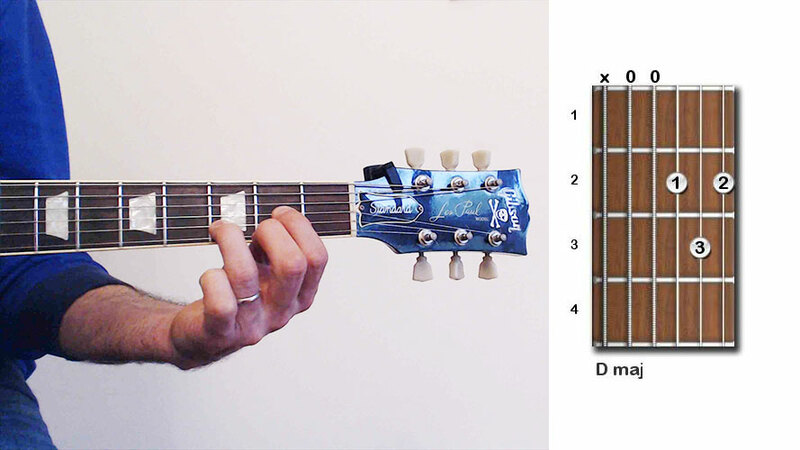 It contains printable finger diagrams for major, minor and other types of chord. Suitable for beginners and intermediate guitarists.. Detailed Guitar Tricks review that will help decide if sign up is worth it. We go through the pros and cons, lessons quality, platform features and song tutorials.. This guide shows you the best online guitar lessons and strategies to learn the guitar online. Find the top guitar training methods for beginner, intermediate and advanced level.. This guitar tutorial will teach you the first 6 guitar chords that every electric guitar player should learn. With these chords, you'll be able to play simple songs..